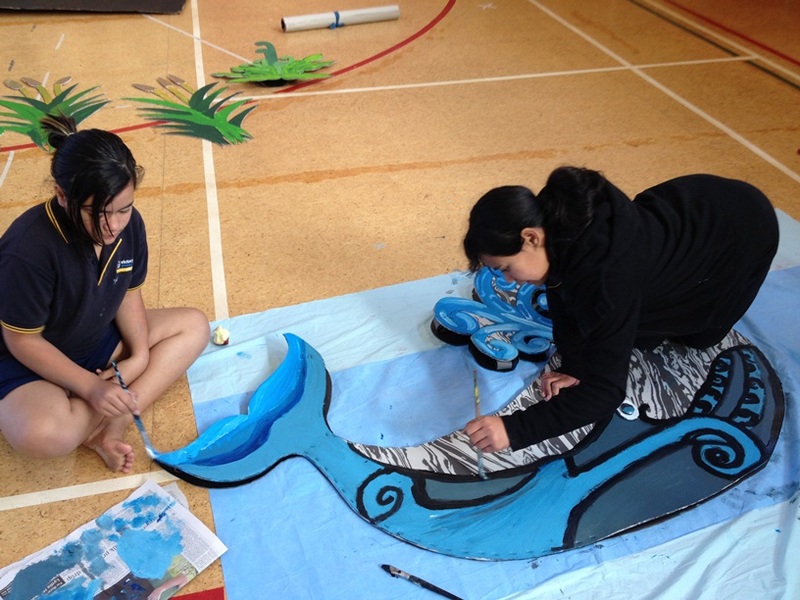 Room 8 have been painting posts for the Matariki play. 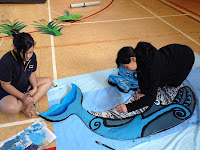 They have been painting a Whale, a Taniwha, and the posts. The posts are going to be used for the Marae in the play. So come and watch.